So this is what happens with working overnight shifts. 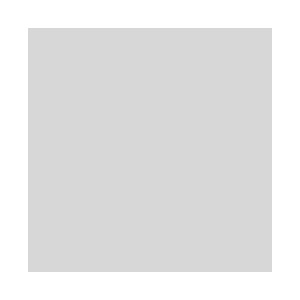 You find yourself wide awake at 5 a.m. on your days off, with your brain ready to run at full capacity and your senses and faculties completely tuned into whatever it is you decide to do. Also, it's wonderfully quiet. I certainly don't come across these situations often. I received two Filipino food books in the mail yesterday - one about the Philippines' interpretation of ceviche, Kinilaw: A Philippine Cuisine of Freshness by Edilberto Alegre and Doreen Fernandez, and a book called Coconut Cookery of Bicol by Honesto General, shipped by the good folks at KabayanCentral.com. 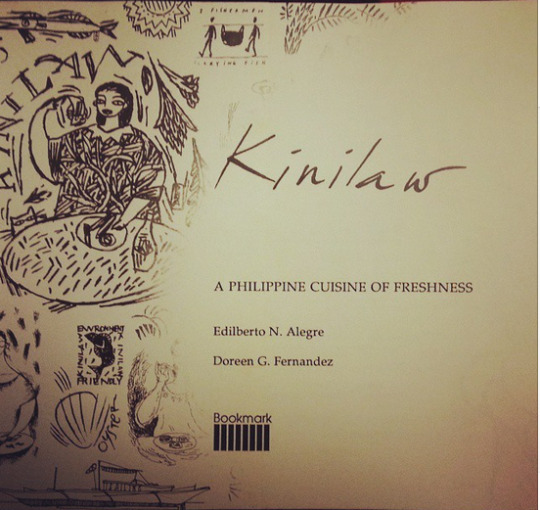 "When this book began, we only had our meagre experience of kinilaw to guide us - stealing shrimp from fish pens in Victoria, Tarlac, and having them with salt and kalamansi right close to the baklad (traps); crunching brown seaweed with vinegar, tomatoes and onions in Silay, Negros Occidental; serving deboned raw dilis in celadon shrimp cups as an aperitif; partaking of four kinds of kinilaw in one sitting at a Dagupan bar; being offered by a Maranaw market vendor the kinilaw she had made in plastic bags while using a pile of soft drink cases as a table; watching in surprise as a favourite carinderia vendor in Cagayan de Oro's Cogon market suddenly darted out to persuade a passerby carrying a bag of barilis (yellowfin tuna) slices to have her prepare his kinilaw; and hearing Vic Fuentes, Dumaguete restaurant owner and food philosopher, explain about vinegar "cooking" raw fish and changing its texture from translucence to opacity. From these we identified the distinctive qualities of the kinilaw itselfn- the freshness, the sweetness of the raw - and of the process "cooking not in fire, but in liquid fire". I am so excited to dig in!